We've put together a list of available resources for Coast Guard members and federal workers in Hampton Roads and North Carolina. NORFOLK, Va. — With many people in Hampton Roads and northeastern North Carolina affected by the government shutdown, some groups, organizations and businesses are offering support. We’ve been sharing those stories, and we wanted to put some of the available resources together in one place. Vertical Real Estate in Chesapeake has a store room filled with donations for furloughed workers and their families. The business is also accepting donations. 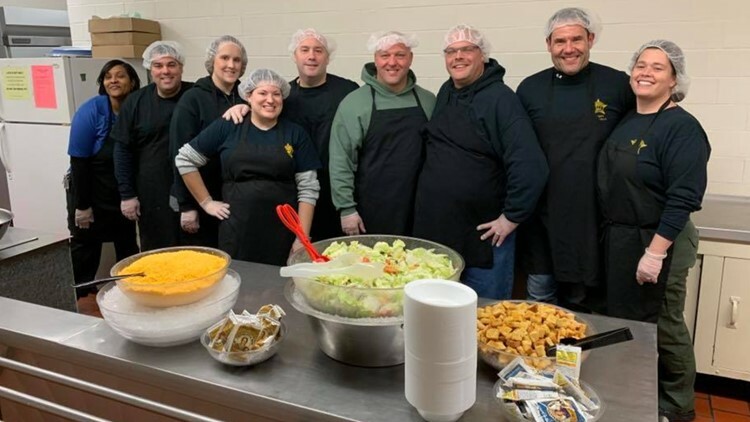 Volunteers from the Virginia Beach Sheriff's Office served free meals to furloughed workers and people working without pay because of the government shutdown on January 21, 2019. The employees and their families were invited to the dinner which was one of several scheduled. The Virginia Beach Sheriff’s Office is providing free meals to furloughed workers at its Dinner with a Deputy event. Dinner will be served from 5 p.m. to 7 p.m. each day at the Virginia Beach Law Enforcement Training Academy, at 411 Integrity Way. 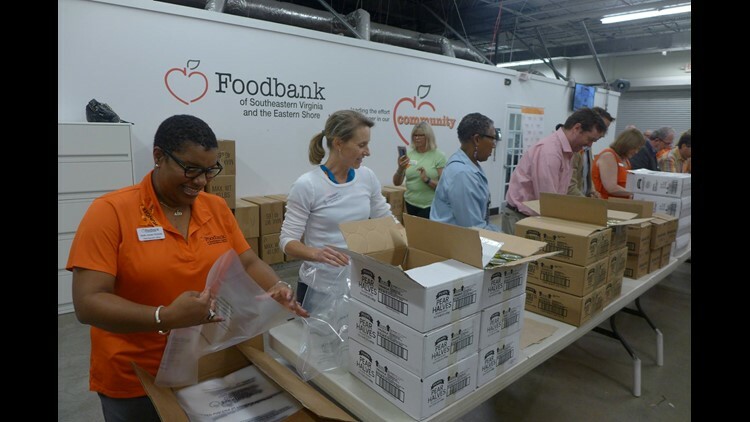 The Foodbank of Southeastern Virginia expanded its distribution hours and days at its Norfolk location. The food bank added additional days and extended its hours to accommodate furloughed workers who may need to pick up grocery items. O'Connor Brewing Co. can be found in Norfolk's Ghent district. O’Connor Brewing Co. in Norfolk is offering a free glass of beer to furloughed employees until the shutdown is over. It’s part of a national campaign called Pay It Furloughed, which accepts donations from people to buy local craft brews for federal workers. 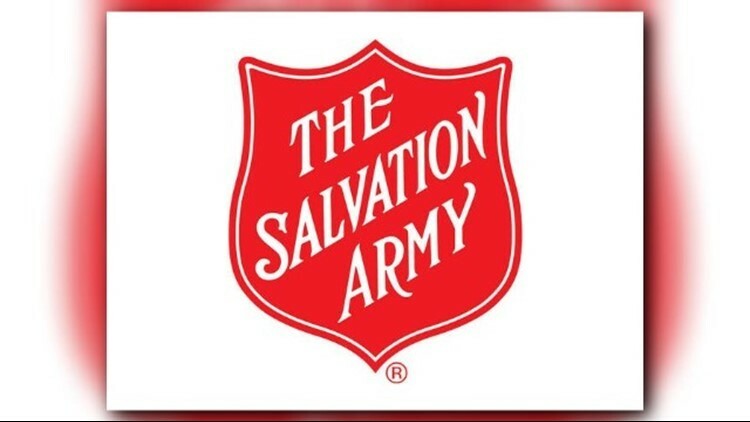 The Salvation Army Hampton Roads area command is offering to pay the utility bills for furloughed federal employees in Virginia Beach, Norfolk, Portsmouth and Chesapeake. Two Newport News barber shops are offering free haircuts to furloughed employees. Owner Mac Lee is inviting furloughed employees to come to either location on Tuesdays from 9 a.m. until 2 p.m. to get a free haircut as long as the shutdown continues. United Way of Virginia Peninsula has created a fund for furloughed employees. Anybody wanting assistance from United Way of the Virginia Peninsula requires a scheduled appointment. You must bring a furlough letter, department ID, and any other documents related to the shutdown to the appointment. Newport News Public Schools is offers substitute teaching to furloughed federal workers. Degreed substitute teachers earn $80 per day and non-degreed substitute teachers earn $65 per day. 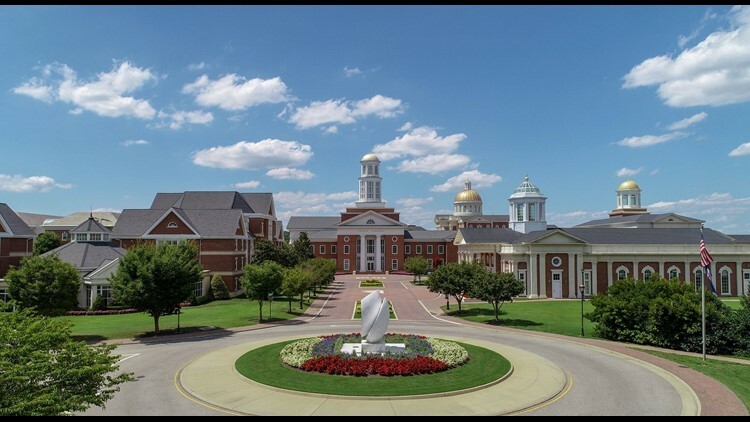 Christopher Newport University are waiving application fees for federal workers and federal contractors children. Usually, the $65 fee covers the cost of processing applications, but the university will absorb that lost revenue through the remainder of the current admission cycle, regardless of when the shutdown ends. PETA is offering free spay or neuter services along with free rabies vaccinations for pets of federal employees impacted by the shutdown. 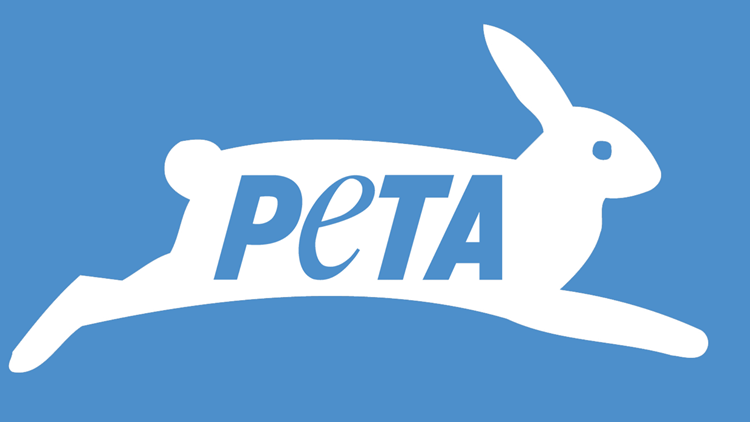 Anyone interested in using PETA's service is asked to make an appointment by calling 757-622-7382, extension 3, or signing up online. Foodbank of Southeastern Virginia has extended hours for Coast Guard, furloughed workers.Families in need of fresh produce, meats, poultry and other food items can visit 800 Tidewater Drive in Norfolk from 9 a.m. to 11 a.m. Monday and Friday and 4 p.m. to 6 p.m. Thursday. 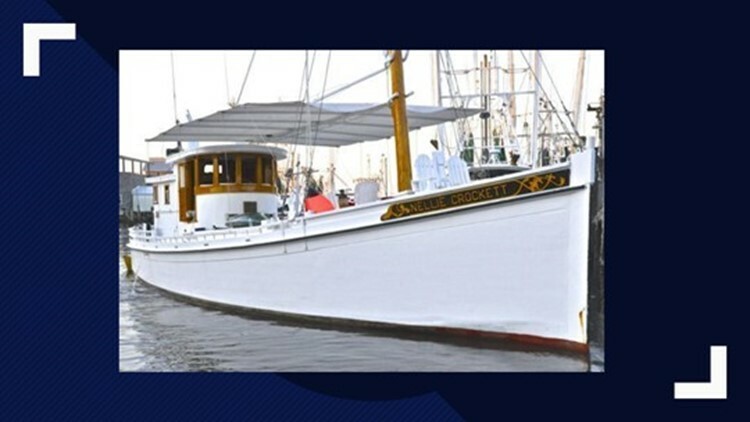 Bubba's Shrimp Shack is offering a "eat now, pay later" option to Coast Guard members. The option means Coast Guard members don't have to pay the bill for their meals until after they start getting paid again. 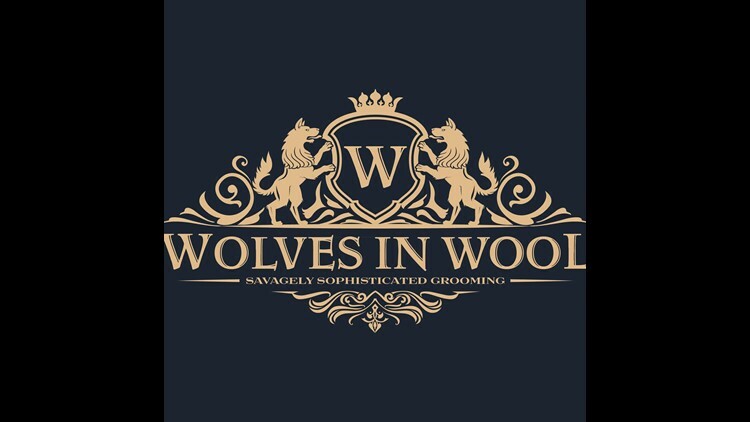 Wolves in Wool are offering free haircuts for Coast Guard members. Melissa Aaron cuts hair at the Yorktown store, and she’s offering free cuts to those impacted. 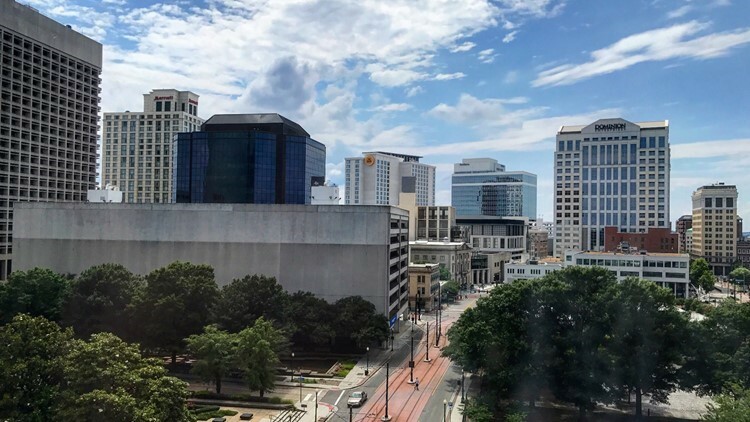 The City of Norfolk is offering assistance by having payment plans for property taxes, water bills, and city parking fees. The assistance is being offered to people who work for various federal departments. Those include the Department of Interior and the Department of Homeland Security. The latter employs U.S. Coast Guard members and TSA agents who are working without pay. Salvation Army in Hampton Roads is offering to pay Coast Guard and federal employees utility bills in Virginia Beach, Norfolk and Chesapeake. Furloughed employees must live in a zip code within Virginia Beach, Norfolk, or Chesapeake. The offer excludes the area codes 23321 and 23323.They must provide a photo ID, a copy of their pay stub, Dominion Energy or Virginia Natural Gas account number, and copies of their most recent bills for the respective accounts. For more information. The Foodbank of the Albemarle in Elizabeth City extended its hours to help any one affect by the partial government shutdown. The foodbank is open Wednesdays from 4 p.m. to 7 p.m., to anyone in need of groceries. Elizabeth City State University is opening a food pantry for U.S. Coast Guard members inside the campus’s Military and Veterans Affairs Center. The pantry began operating full time on Thursday, Jan. 24. Freeman says it will be open to members of the military during regular business hours, 9 a.m. to 4 p.m., Monday through Friday. For more information contact the ECSU Office of Communications and Marketing at 252-335-8745.